Sold for $330,000 SOLD by GA Horse Farms! 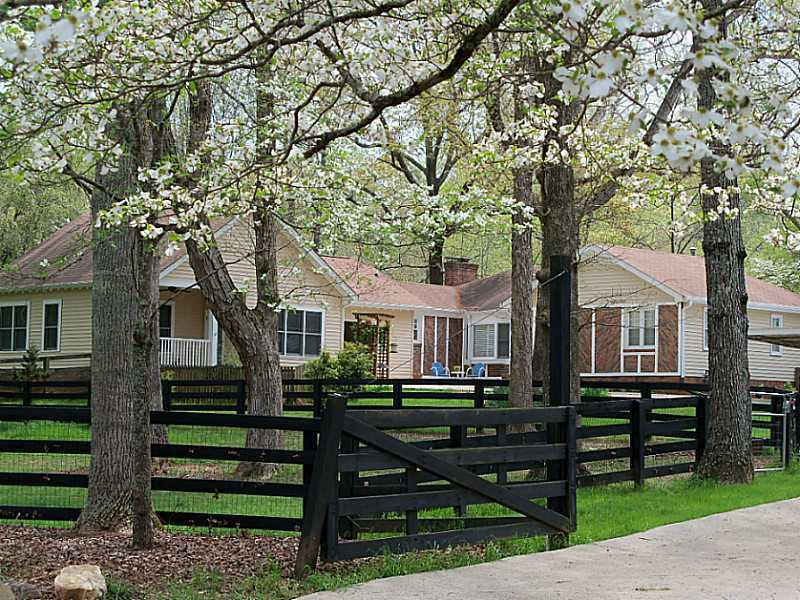 10 ac family compound in private pastoral setting. Well cared for ranch home on finished basement offers casual living, open floorplan, bright kitchen, sunroom and rec room below. Spacious bedrooms. Separate in-law cottage w handicap features throughout. Fenced pet yard surrounding home and cottage. Separate horse pastures, perimeter trail to creek, training area w m10 footing. Tractor and Covered RV parking w hookups, workshop and bath area. Lots to offer here! Top schools, close to shopping and hospitals. Private setting - very convenient. Shows great!